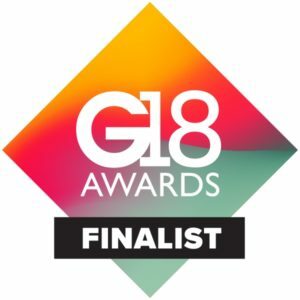 Sean Haynes, Managing Director of Fire Glass UK has announced this week that we have been shortlisted for a G18 Award for ‘Glass Company of the Year’ for the second year in a row. This is a great honour to be down to the last four companies in this catagory as we know how high the standards are. At Fire Glass UK, we set our customer satisfaction goals on three key areas: Safety, Quality and Service. SQS is the winning formula for the ‘Fire Glass Promise’ and defines our commitment to customers. “We are delighted to be shortlisted as finalists for Glass Company of the Year. Very proud of the team – a great way to celebrate our first decade in business! Congratulations to all G18Awards finalists”.